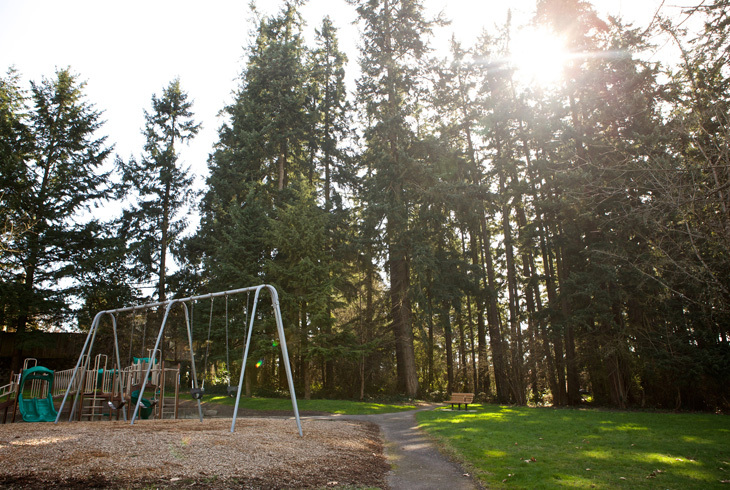 This 3-acre park in West Beaverton is located just east of SW 170th Avenue, between SW Timberland Drive and SW Cynthia Street. 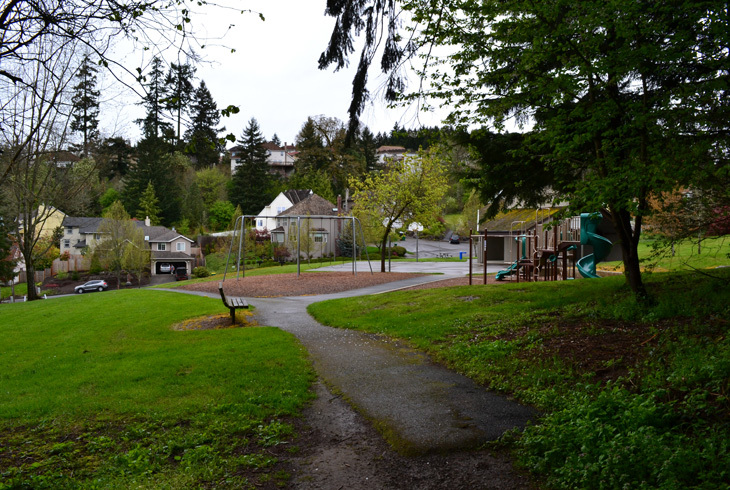 The north side of Tallac Terrace Park (formerly Burntwood West Park) includes basketball courts, a covered picnic area, and a playground with a swing set. 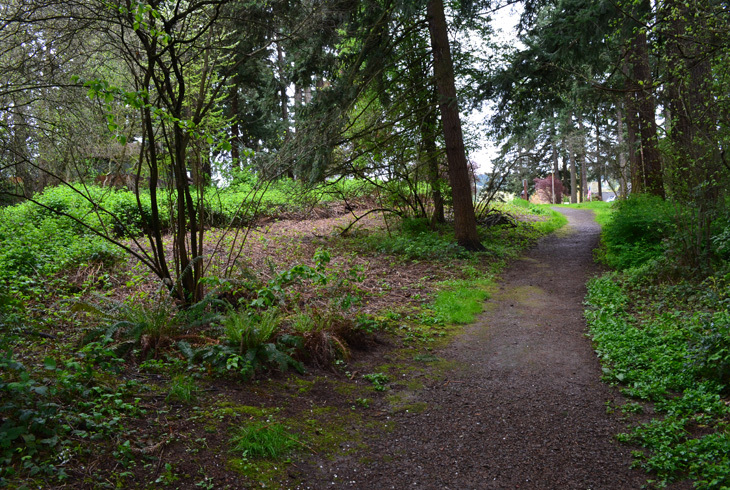 A paved trail takes visitors through a forested natural area on the south side of the park, with neighborhood access from SW 167th Place. 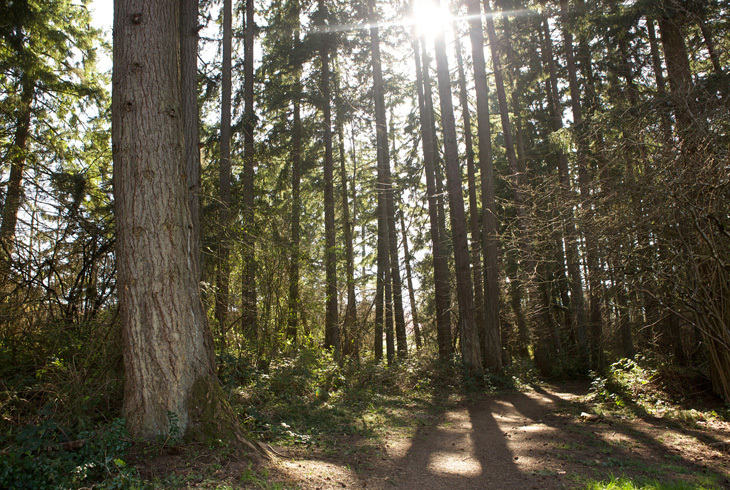 Visitors can access a trail north of Tallac Terrace Park, across from SW Timberland Drive, to connect to a trail through nearby Thornbrook Woods Natural Area.